A perfect support pillow for bloggers. Support your head, neck, shoulders, and lower back. The EuroKing pillow supports the upper body. The EuroKing pillows sit in pairs behind your sleeping pillows and rise a few inches above them to give your bed an extra luxurious look. No more need for multiple pillows. Learn more. 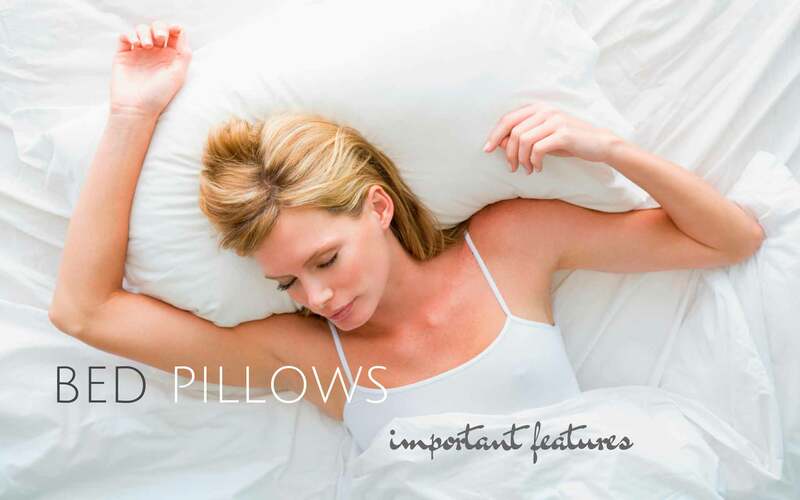 Next post: I am a side sleeper, what’s the best bed pillow for me?